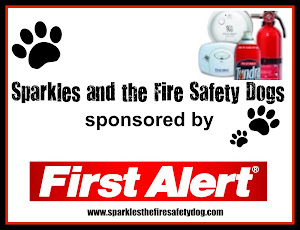 The fire safety dogs and I are honored that Sparkles is one of the 60 dogs featured in a new book by Happy Tails Books, entitled, "Lost Souls: Found! 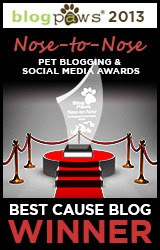 Inspiring Stories About Dogs." 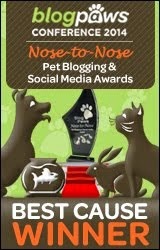 The book can be found at www.happytailsbooks.com or Amazon.com. 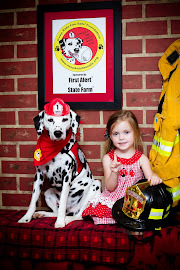 Happy Tails Books donates a significant portion of proceeds back to the rescue groups who help gather stories for the books. 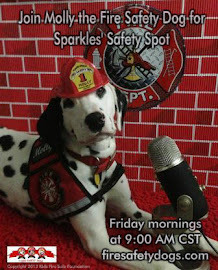 Sparkles was rescued by the Dalmatian Assistance League of Tulsa. 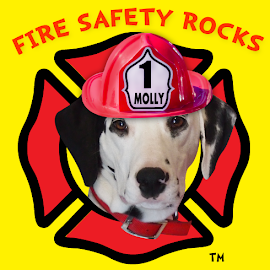 You may find the book preview HERE.